Beach Life Radio Network: Life's A Beach Enjoy IT! We are beach lovers who follow the coast wherever we go. We have lived in Old Orchard Beach Maine, Nantucket, Long Island, Fort Lauderdale, Miami Beach and have recently returned to the Key Largo / Islamorada area where I lived for ten years back in the 80's & 90's. We support local musicians and businesses and encourage you to help us do the same. What's happening in the Keys? You can find out here! What to do, where to do it and when to do it. The latest report from BIA/Kelsey ‘Revises Radio Industry Revenue’ shows their estimates for 2012, expecting increases of 3.5% for Over-the-Air and 15.1% for Online in 2012. According to S&P Equity Research, overall online ad revenue will increase by about 10% this year, that should push ad revenue to just over $28 billion in 2011. So between the two disparate estimates, we have good reason to be very optimistic about the growth of radio revenue in general. The industry has also begun to realize that any loss of base listenership has simply transitioned to other dayparts and means of listening. Radio is growing, both terrestrially and internet-wise. Recent studies and reports also show that by 2015, 70% of all mobile ads will be geo-targeted, giving radio stations even more of an edge when it comes to advertising. The use of geo-targeting is the latest way to serve ads only in designated areas. By geo-targeting within our Ad Delivery Network, we deliver ads to only those relative listeners, so advertisers’ dollars are not wasted on impression ads, which is the old-school way of doing things. Online and mobile geo-targeting produces better dollar-traction, and also gives a station more credibility. Beach Life Radio is a supporter of local musicians. We are happy to play your music and offer an online store where you can sell your Cd's and link to your website. Beach Life Radio believes in helping one another succeed. We understand how costly advertising can be and how important it is. That is why we have come up with a plan that will allow us to offer all businesses in The Keys totally free advertising. So how can we do this? Well we believe in one hand helping the other. We will place your ad on the page of your choice for free. All we ask of you is to be our friend on Facebook and help us help each other get the word out. If you want a link to your website we charge a small fee of $30.00 a month and we will take $10 off of that price if you link us to your website! If you are a national franchise and would like to sponsor our website or a page within our site contact us for details. ​Any business may opt to sponsor a page or become our main sponsor. Page sponsorships cost $250 a month. If you are interested in becoming our main sponsor please contact us for details. TOTALY FREE ADVERTISING FOR FLORIDA KEYS BUSINESSES! If you love the beach life, music, dining and entertainment you should consider owning a Beach Life website. It is fun, exciting and affordable. 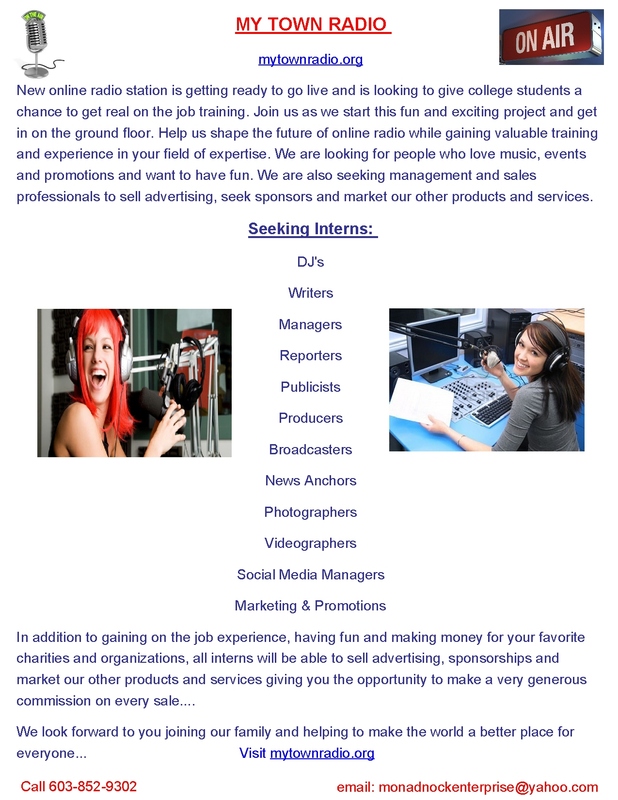 Just think you can make a living having fun in the entertainment and information business. It is up to you to decide if you want to work fulltime or part time. No Worries, No Hassles, No Stress! Beach Life Entertainment - Life's a beach enjoy it!